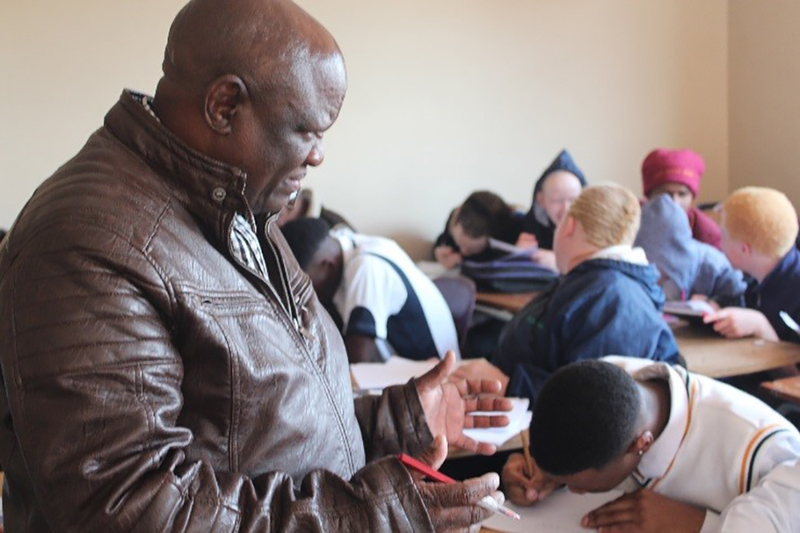 23 June 2018- The Winter School opened at Filadephia Secondary School in Soshanguve which was graced by the School Governing Body and Representatives from the District. The core activity of the day was to introduce the 14 facilitators to the learners and to sensitize them on what is expected from them. It was also to lay out the rules and regulations so that they could understand that their mandate was to learn and achieve good results academically so that they are able to pursue their future endeavours. Classes commenced on Sunday, 24th June and came to an end on Thursday, 28th. An evening programme replaced the bridging course which was managed by Council. The aim of the programme was to provide the learners with an outlook of tertiary life. A number of presentations where conducted from various institutions in order to give guidance to the learners in relation to career pathing. 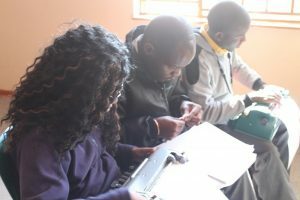 They were also informed about the Disability Units which can be found in the University; what is the role of the disability unit, how to register with them, support they can offer, and how learners can access materials in varsity. 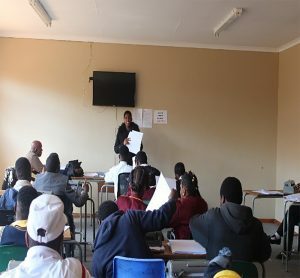 This learning occasion included speech and debating competitions which some learners participated in. There could only be three winners in each category, but SANCB would like to congratulate you all for taking part. SANCB would like to wish all of the learner’s success in their career pathing as they have a good story to tell.